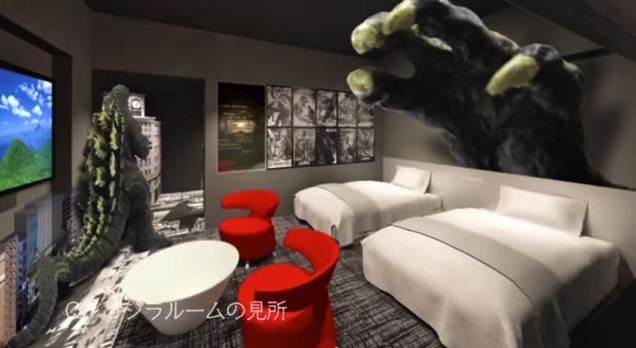 In April, the "Hotel Gracery" in Shinjuku Japan will let you to stay in a room with a giant Godzilla hand coming in. 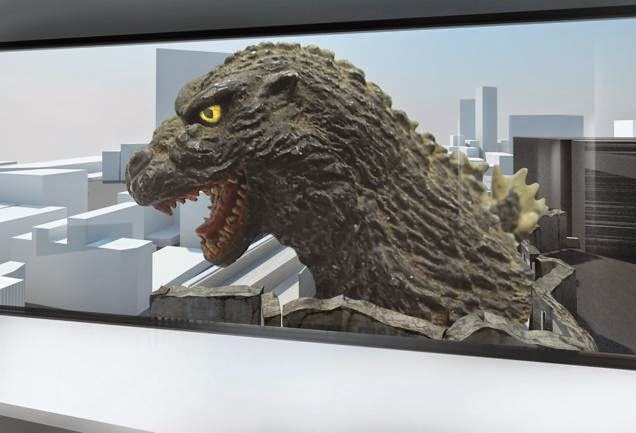 Still in it's construction phase, the 30-story hotel sits atop the Shinjuku's Toho Cinema and will feature Godzilla-themed rooms. 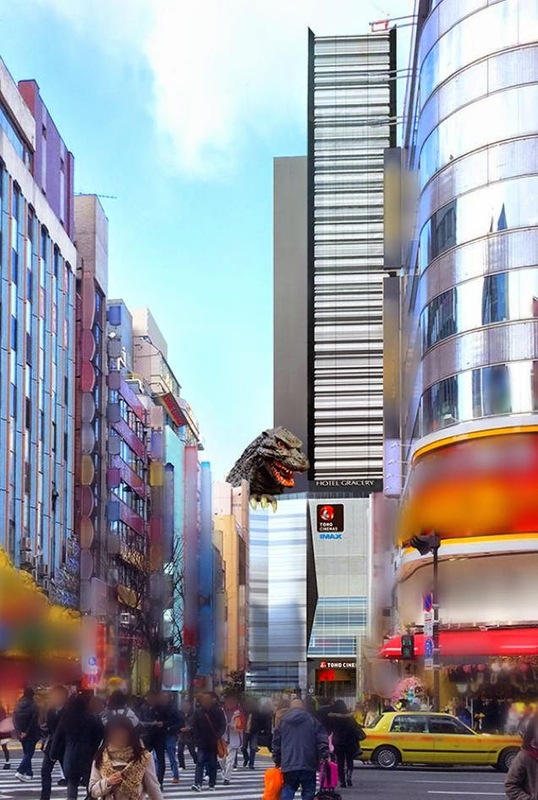 First, there's the huge Godzilla head is being on the roof that will looking over the Shinjuku streets. There's even an observation deck where you can stand next to, and take pictures with, the big green monster head. 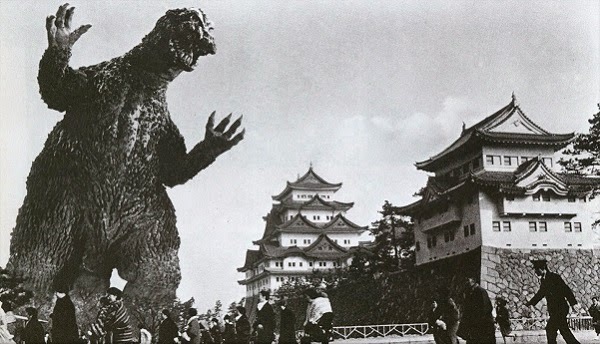 Some of the rooms will even have a view of the Kaiju's head to watch out for Mothra while you sleep. 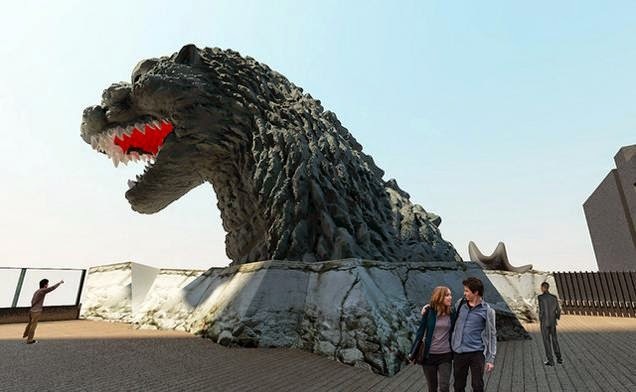 For an up-close-and-personal view, you can go for the "Godzilla Room," which is filled with movie memorabilia and a large statue of the kaiju as well as Godzilla's hand reaching over your bed. 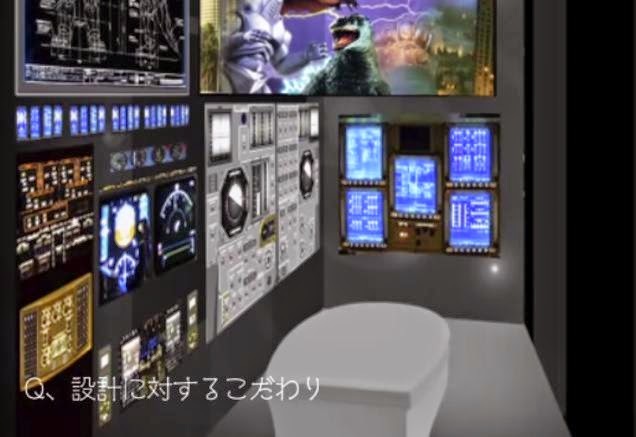 There's even a Godzilla bathroom! 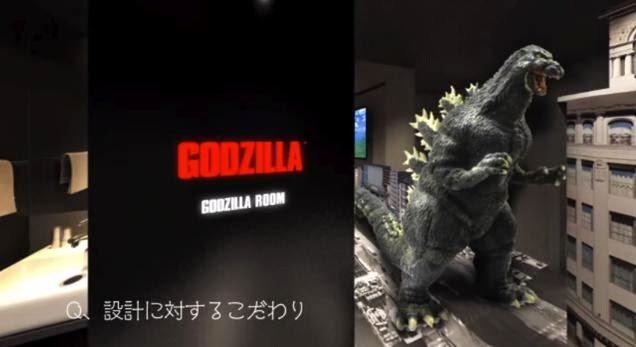 The Godzilla Room goes for up to $417 per night (or 49,800 yen) including tax and service charge, so it's totally worth it. No word on if there'll be a Godzooky room for the kid's. What do you think of theme hotels? 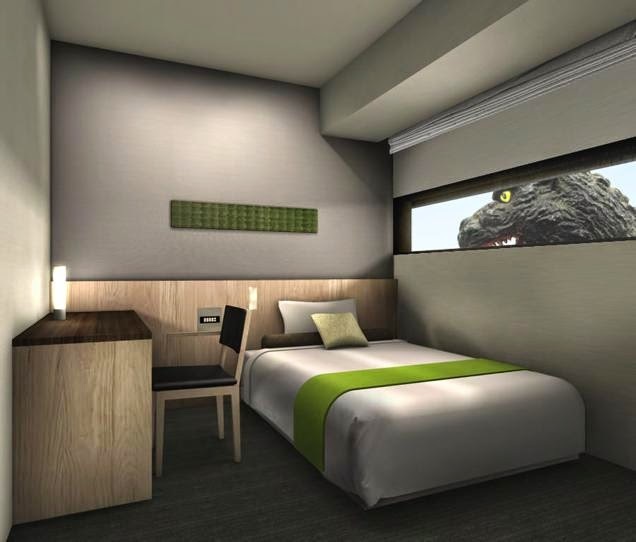 Would you book a room in the Godzilla Hotel? That is rather geeky fun though. Almost unnerving to look out the window and see him right there. That would be awesome. From your headline I was imagining a different kind of "sleeping with" Godzilla. Which would be pretty painful. This is awesome! Totally sending it to my nephews who are headed to Japan in a few weeks--not sure if they'll make it to Shinjuku, but it would be totally worth it if they did! I wonder if they will have a Jet Jaguar valet? I suspect this place is much too rich for my blood - even if I was a Godzilla fan. The author is Maurice Mitchell. There are thousands of amazing cosplayers and most are happy to share their work. But if someone doesn’t want us to we just replace it with another (more awesome) one. By the way, who said Wonder Woman came from Krypton? Well for one, I didnt explcitily say that my work couldnt be shared although I was going to ask u guys about cutting off the watermark of the pic used and secondly when the pic was posted, we were BOTH labeled as Kryptonians in the photo that was posted. i would think everyone knows that Superman is a Kryptonian and Wonder Woman is an Amazon. Oh I'm sorry Man. I had no idea you guys were supposed to be Superman and Wonder Woman but I recognized the Man of Steel armor. That makes sense. As for the photo, you're right that I shouldn't have modified it without permission. Please accept my apology. This is really great. people always looked such kind of things for making their vacations marvelous. I would also like to come here for getting experience over it. Past year I would going to brooklyn and I get well information about hotels at www.condorny.com/. They gives me how to choose well as good hotels for us. Thanks. That's Sailor Venus, not Sailor Moon.